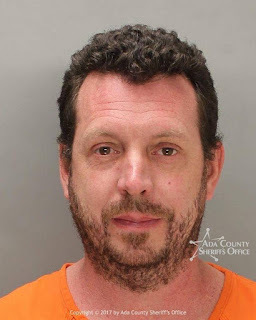 Boise builder Nathan Pyles posed as a “God-fearing Christian” while he swindled his victims out of at least $4.9m. Pyles, president of Shiloh Management Services, paid himself a huge salary, used new investor money to repay older investors, failed to record property deeds in some instances and filed multiple deeds on others. He is also accused of using investor money for his lavish lifestyle. Pyles fixed up old houses and flipped them. Later, he bought land and built houses. To finance construction, Pyles recruited investors and offered short-term notes that paid between 10 and 30%. Pyles raised at least $28.8 million from 55 investors. At first he made payments regularly, but he couldn't find enough new suckers to keep the scam going and it collapsed.